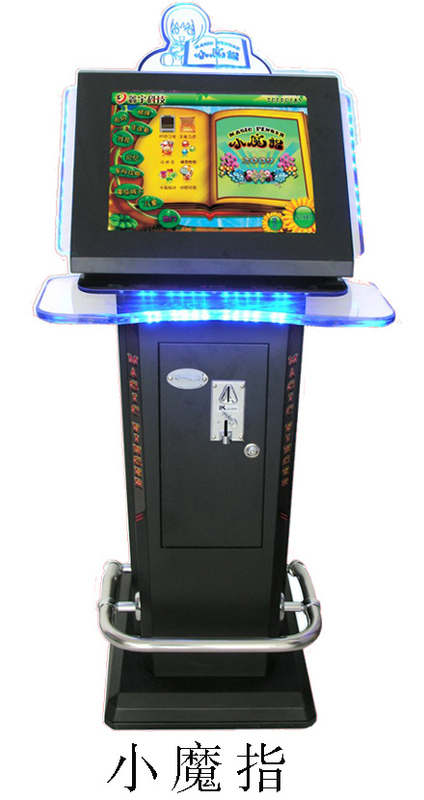 hey guys, i bought one of these Chinese touchscreen machines a while ago, its motherboard is dead now so i put a old PC in it and have some pub touch screen pub games working on it. I have connected the cables to the PC exactly the same as the old motherboard, for some reason a cable is joined from the serial connection to the keyboard plug on the pc, same as the original motherboard did. The original machine had a flash card with Chinese xp embedded on it which the monitors drivers are on, trying to extract them would be a nightmare in Chinese. The LCD Monitor driver is this(i think): http://www.roward.com.cn/en/show.asp?id=98 and the touch screen controller is this(i think) :Hs-1h2l-0908 http://winnilcd.en.made-in-china.com/product/JqQnpLRxDhcT/China-LCD-Panel-Hs-1h2l-0908-for-Injection-Industrial-Machine.html , if that helps anyone ? Got it going , at last. Had a brain wave while taking the pictures, it was the ELO driver it was just the wrong one eg : Not compatible with USB-to-Serial adapters (use v4.8.7b below).